The Yachtcharter in Holland with brand new quality yachts! 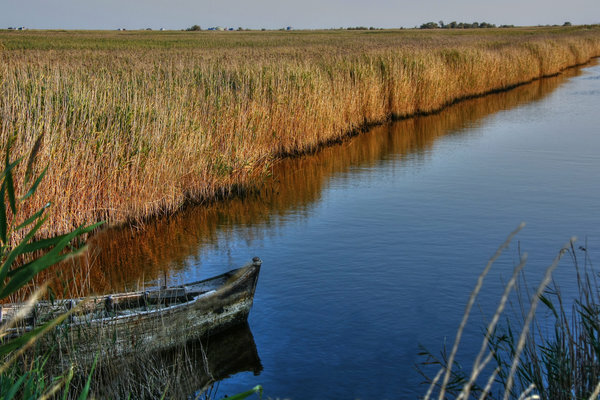 This northern province has an abundance of lakes, canals, old towns and beautiful natural areas. 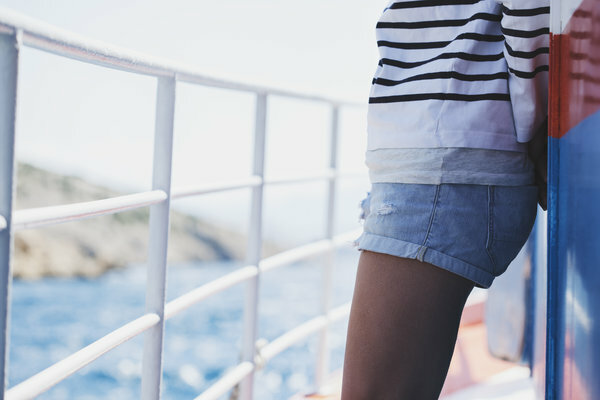 Did you know the most relaxing holiday is a boat cruising vacation? 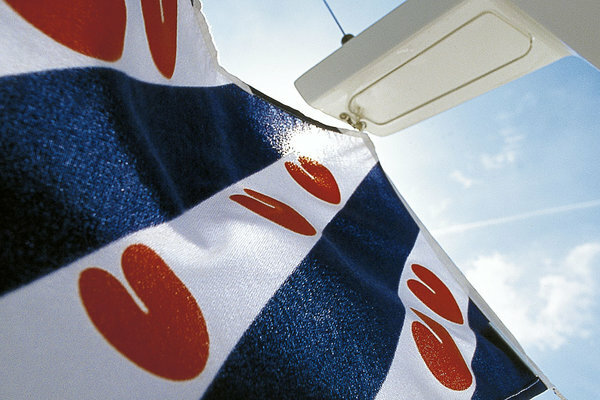 You can never get enough of Friesland. This northern province has an abundance of lakes, canals, old towns and beautiful natural areas. If you do not have any sailing experience, there is an option for chartering one of our luxury motor yachts. We will book a skipper for you from the Schippersstarthulp sailing academy.